Hello there, and welcome to the brand new Mobility One blog. We’ve been a trusted supplier of used wheelchair accessible vehicles for years, helping hundreds of happy customers all over the UK find the right car for them and their needs. But we weren’t happy just delivering high quality vehicles at excellent value. We also want to connect with all of the people we’ve worked with over the years! To that end, we’ve decided to start a blog. Connecting with our customers has been vital to our business and one of the most rewarding elements of our work, so we relish this opportunity to talk directly to you and hopefully start some great conversations. We’ll be using this blog as a forum for a great many topics. For starters, we’ll be updating it with all of the latest news from Mobility One so that you can always know what’s going on with your favourite supplier of wheelchair accessible vehicles. 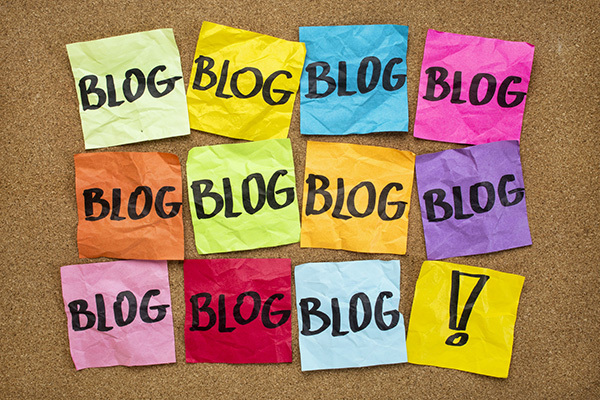 We’ll also be updating the blog with general news and current affairs from you, our valued customers. So please feel free to send us any updates or topics of interest! We’re also going to need your help for another element of what we hope to accomplish with this blog: customer testimonials and feedback. Did you get a wheelchair accessible vehicle from Mobility One that you love – or, for that matter, hate? We hope not the latter, but your feedback is incredibly important to us and we would like to share your stories with our other customers. If you have any feedback or a testimonial you’re keen to share, please do get in touch! Speaking of testimonials, we’ll also be using this blog as a forum for independent and unbiased car reviews. We know that selecting a wheelchair accessible vehicle is a huge decision and an investment to boot. With that in mind we want to every customer to feel as confident in their choice as possible. Our car reviews will aim to do just that. As another helping hand we’ll be offering useful and in-depth financial information, which we hope will help you get the car of your dreams – or, at the very least, the best vehicle that you can comfortably afford. We’re so excited to be blogging and we look forward to connecting with all of you. Stay tuned for our first post!